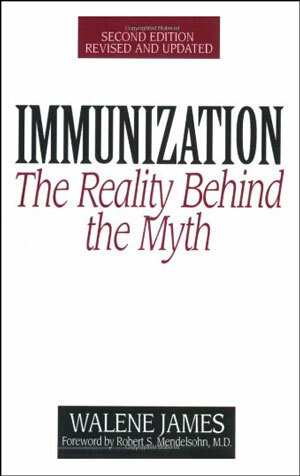 The Myth: The diseases for which one is vaccinated are deadly and without vaccination we would have epidemics of these diseases with untold numbers of deaths. 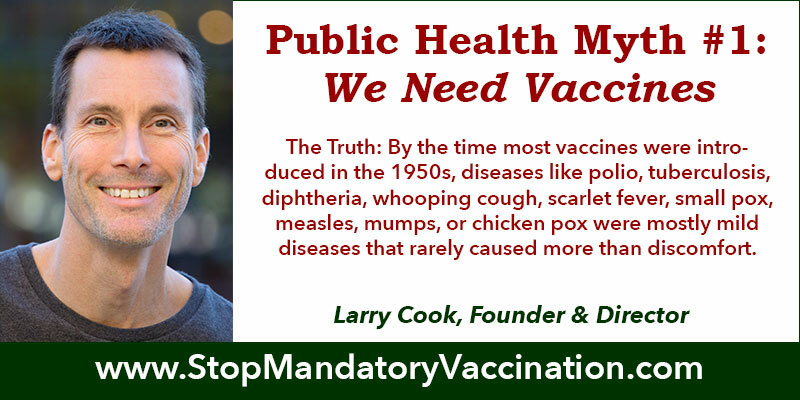 The Truth: By the time most vaccines were introduced in the 1950s, diseases like polio, tuberculosis, diphtheria, whooping cough, scarlet fever, small pox, measles, mumps, or chicken pox were mostly mild diseases that rarely caused more than discomfort. 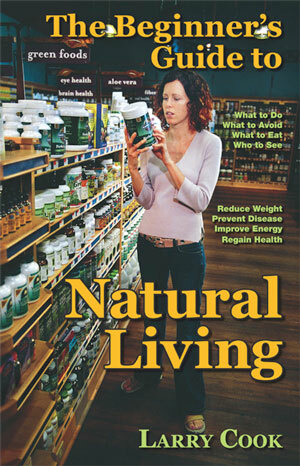 By the 1940s, as is the case today, these diseases were rarely deadly in otherwise-healthy adults or children. 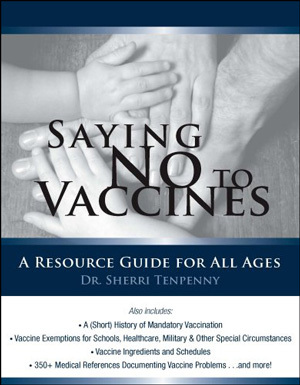 Further, there had been a 90 to 99 percent decline for mortality in these diseases BEFORE vaccine programs began. Diseases for which there were no vaccines (scarlet fever, black plague) also declined dramatically in the early to mid-1900s. The CDC has numerous graphs available showing the rates of infectious disease of all types. 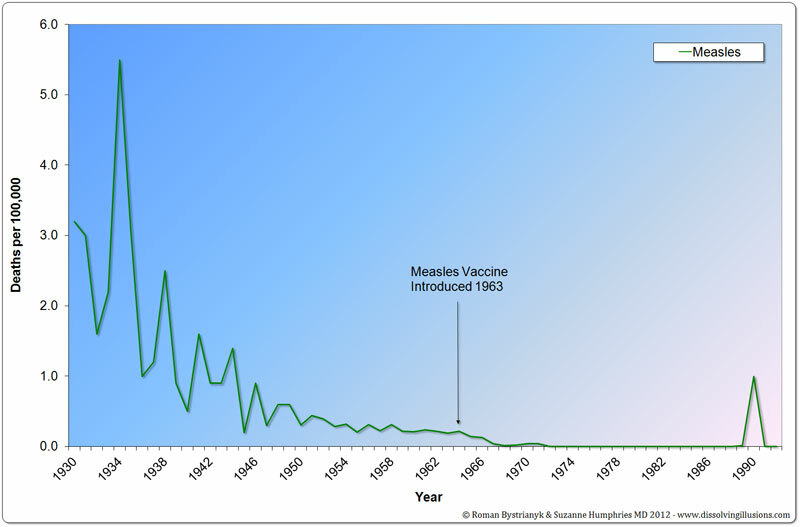 The following graph shows death rate for measles from 1900 through 1984. 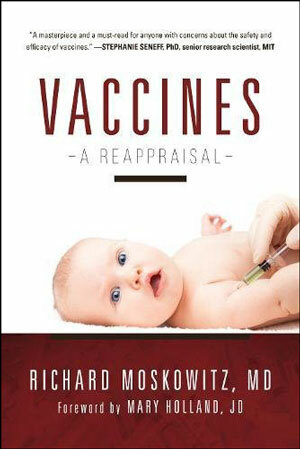 Note that the measles vaccine was introduced in 1963. 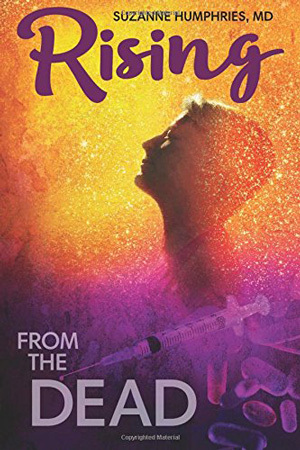 By that time, death from measles was nearly flat-lining. 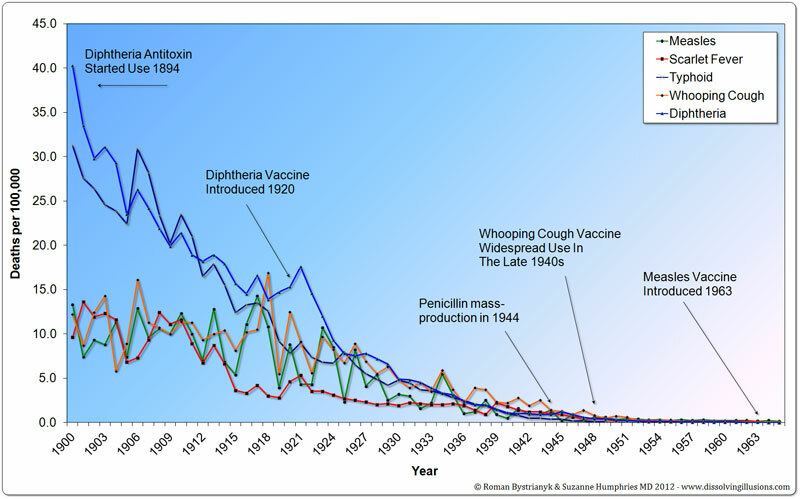 The same pattern is true for diphtheria, typhoid, scarlet fever and whooping cough (notice the spike in diphtheria after introduction of the vaccine). 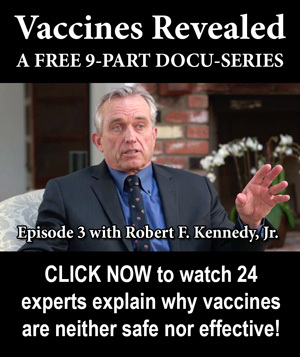 So if these diseases were already a minor health threat with infrequent mortality from the middle of the 20th century on, why has there been so much emphasis on vaccination? Certainly the unbridled optimism and love affair with scientific progress that followed World War II are part of the equation. Hubris is another factor. This arrogance is evident from a statement made by Alexander Langmuir, MD in a paper entitled “The Importance of Measles as a Health Problem” that appeared in The Journal of Public Health in 1962. 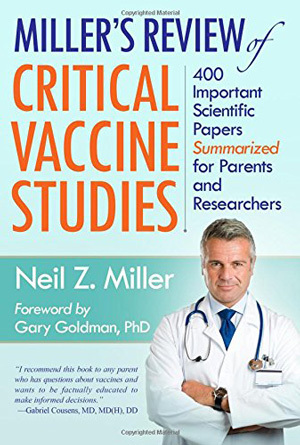 Though the deadly threat to public health from diseases that are part of the routine childhood vaccination schedule had virtually disappeared before vaccination programs began, scientists pushed forward apparently for the sake of science itself. 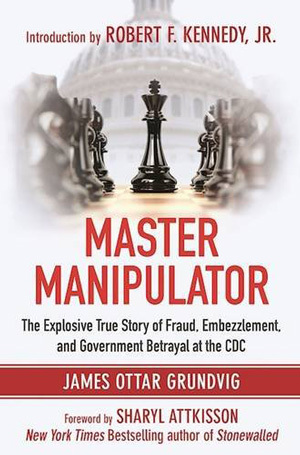 This scientific arrogance, with its disregard for potential health consequences posed by vaccines, takes on greater relevance when one realizes that Langmuir created the Epidemic Intelligence Service for the U.S. Government; he also headed the epidemiology section of the organization that became the Centers for Disease Control (CDC). Since Langmuir’s campaign to safeguard public health, the United States has more sick children than ever before, and more than other developed countries. 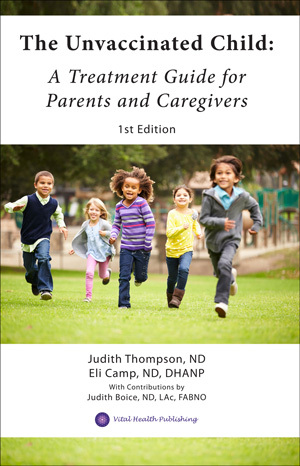 Fifty percent of school aged children have one or more chronic health issues. 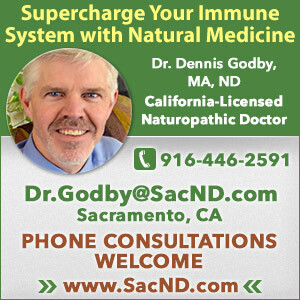 These chronic conditions last much longer than the mild viruses that sickened earlier generations. 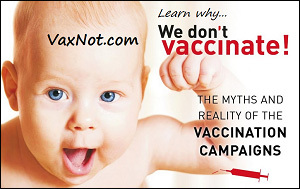 And many of these conditions can often be linked to side effects of vaccines. 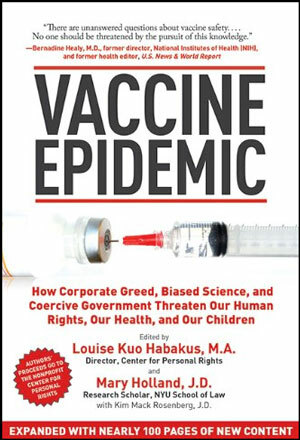 The danger posed by a misplaced trust in the science that created (and now often mandates) vaccinations can be seen in the fact that the incidence of, and death from, diseases like small pox spiked dramatically after wide scale vaccination programs began. 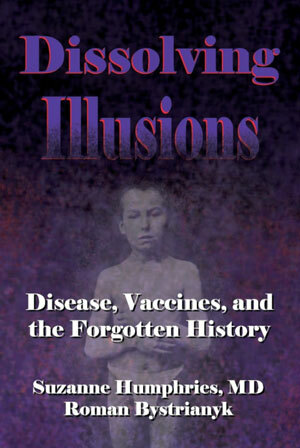 In fact, the incidence of most diseases spiked upwards after the introduction of vaccines. 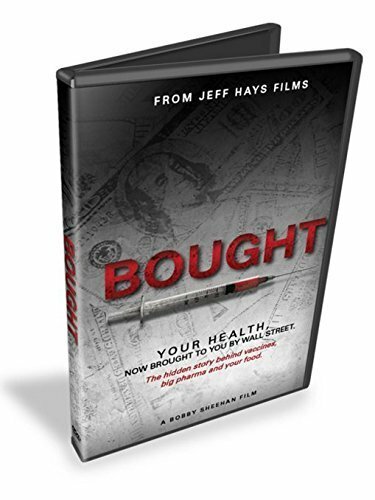 Doctors now also know that people can contract or shed viruses after vaccination, which has contributed to outbreaks of diseases that vaccines were meant to prevent. 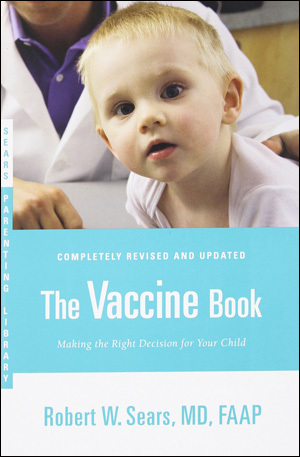 With modern vaccines, polio was especially troublesome following its introduction in 1954. Thousands of those vaccinated in 1955 with the Salk vaccines manufactured by both Cutter and Wyeth Labs contracted polio from the vaccine. 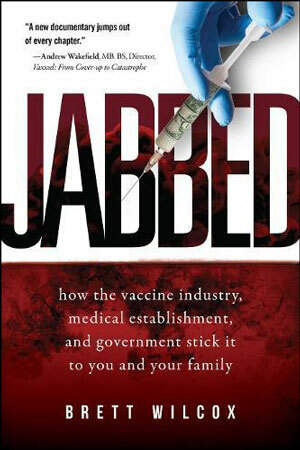 Family members and community members also contracted the same strain of vaccine-induced polio. Much of this information was concealed from the public as it occurred and only came to light in 1990 after the Freedom of Information Act revealed more details, including information about the Wyeth Lab strain problems. (from Dissolving Illusions by Suzanne Humphries, MD and Roman Bystrianyk, pp 270-1). 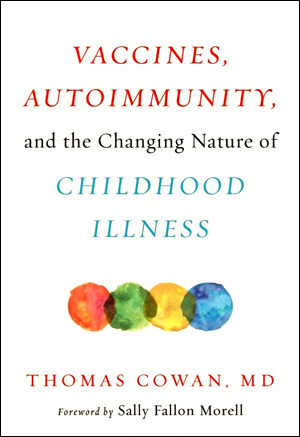 And the measles and diphtheria/pertussis/tetanus vaccines top the list for compensated claims of death and disability over the last thirty years. See also trends for other diseases, pre-vaccine.